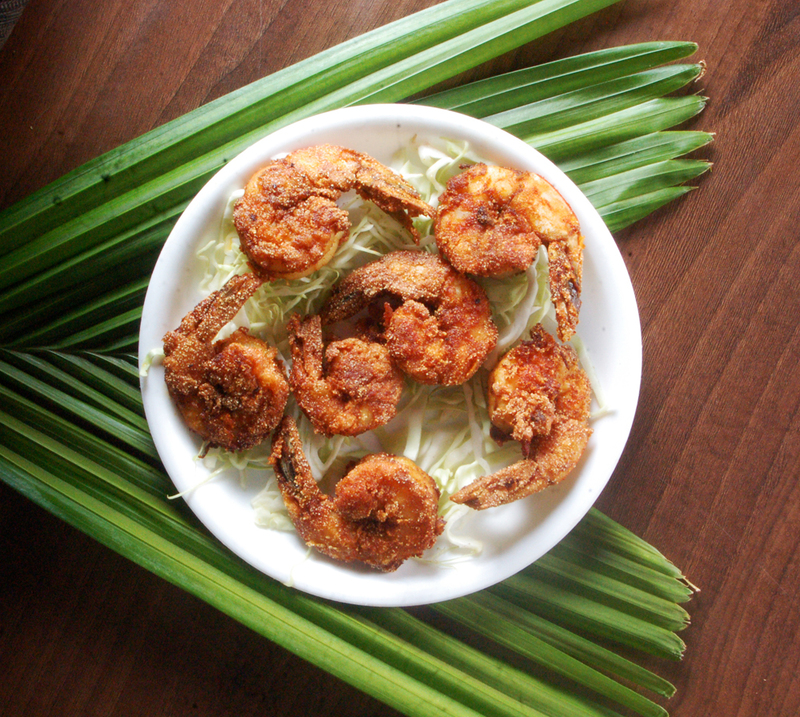 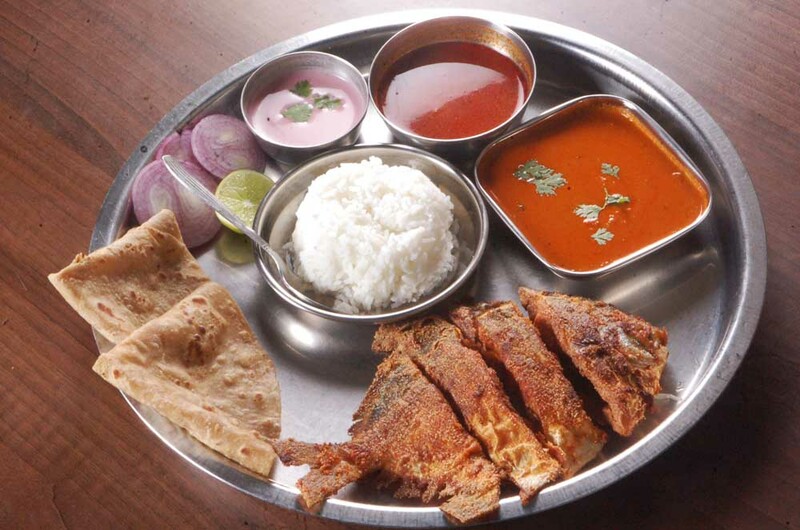 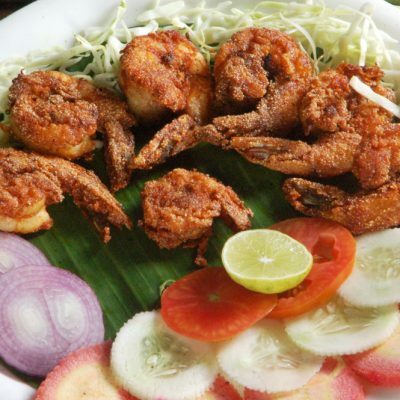 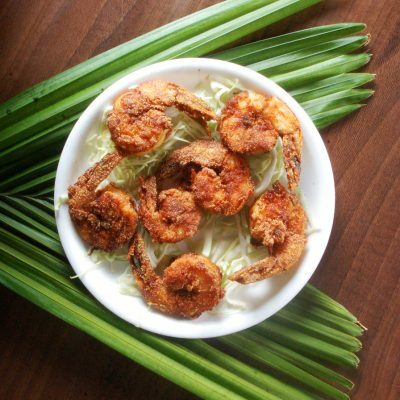 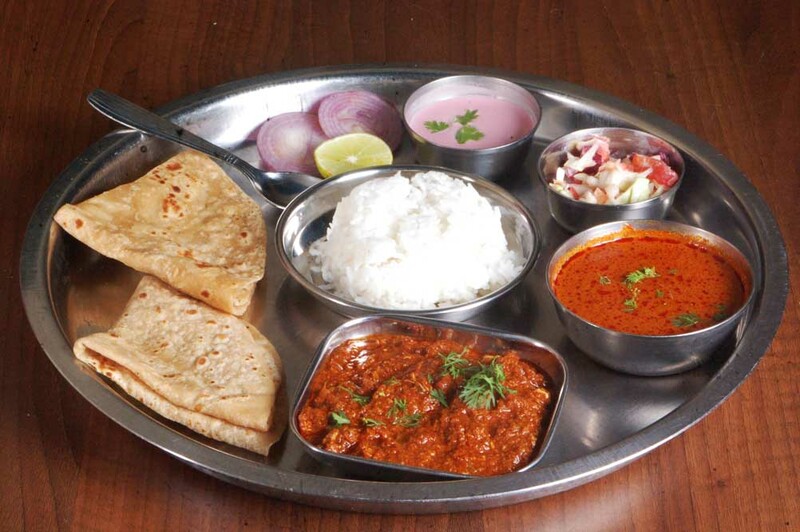 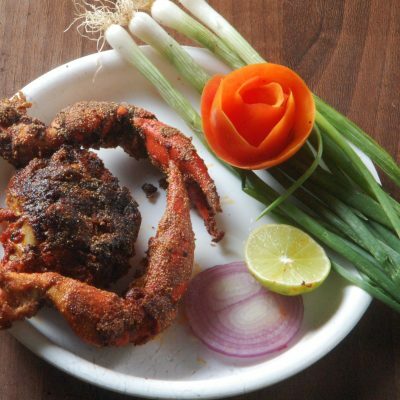 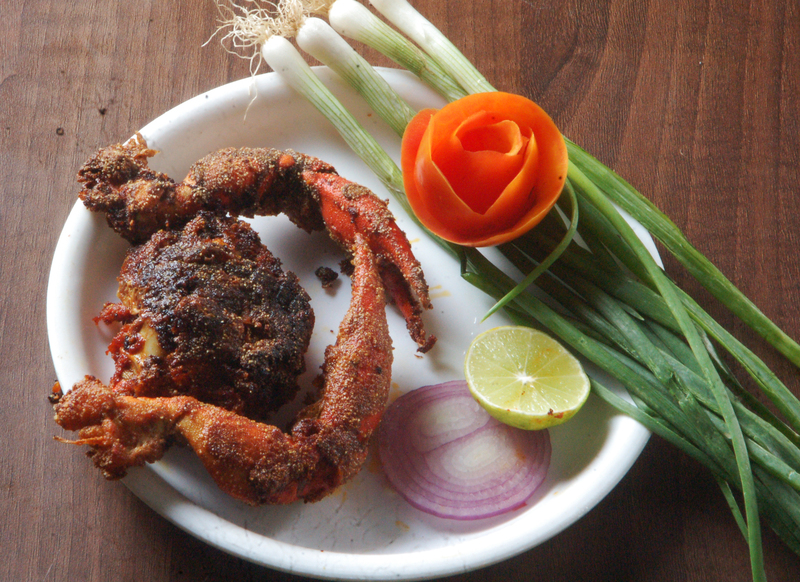 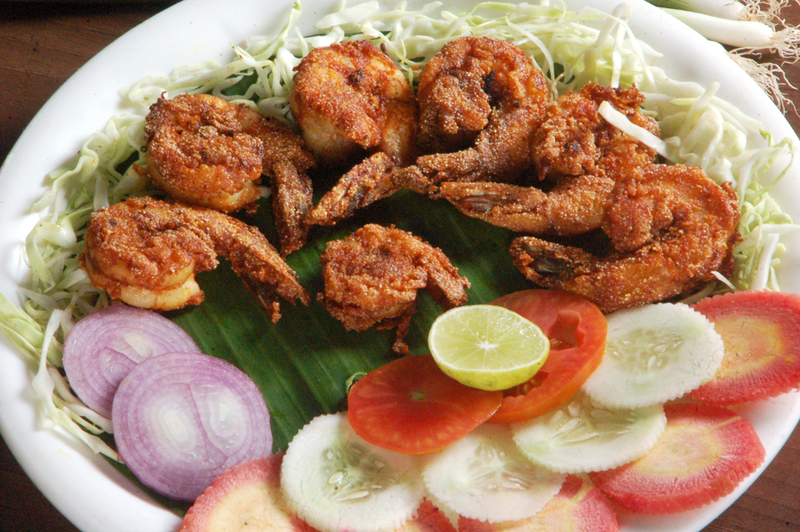 Malvani cuisine is the favorite cuisine of the Konkani people of Maharashtra and Goa. 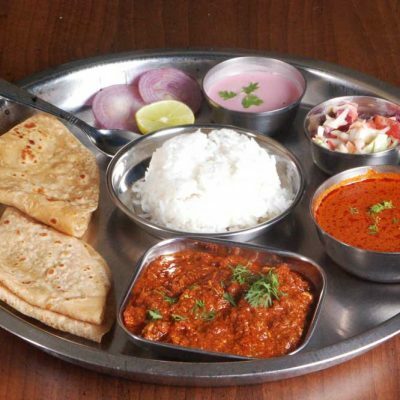 Malvani cuisine is predominantly non-vegetarian, there are many vegetarian delicacies like “Ukadiche modak“, “Amrakhand” . 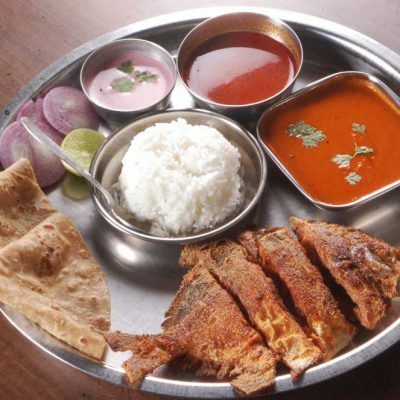 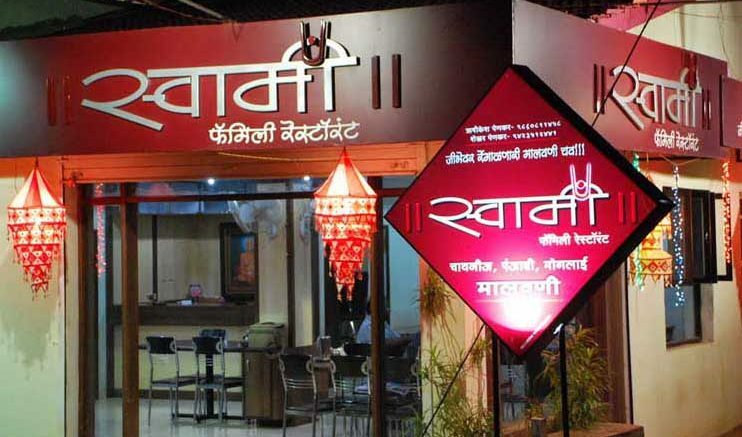 Although it is an independent cuisine, it overlaps Maharashtrian and Goan cuisine. 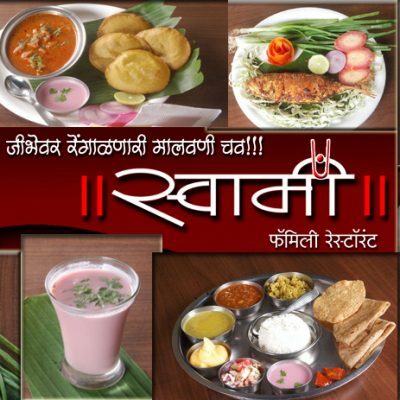 Be the first to comment on "Swami Family Restaurant"